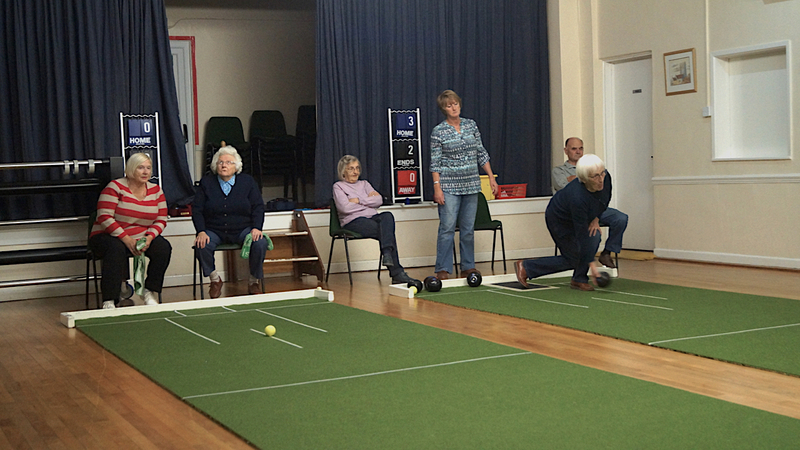 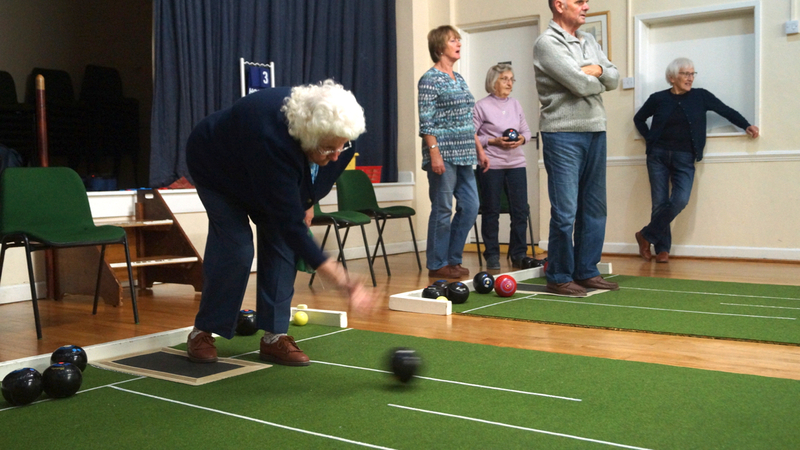 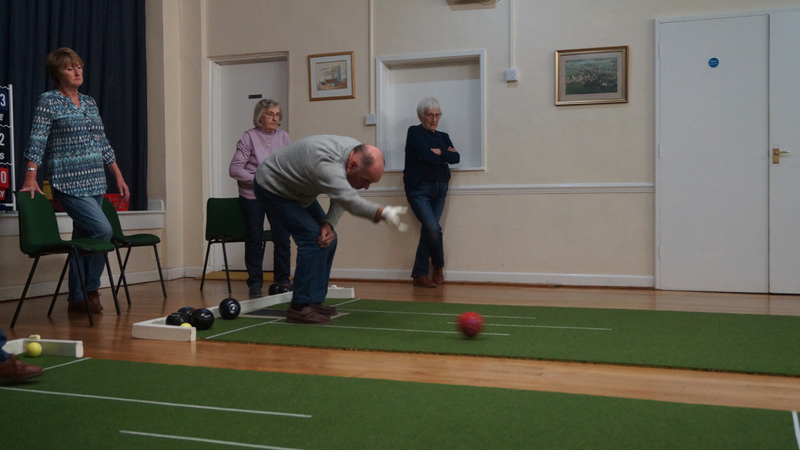 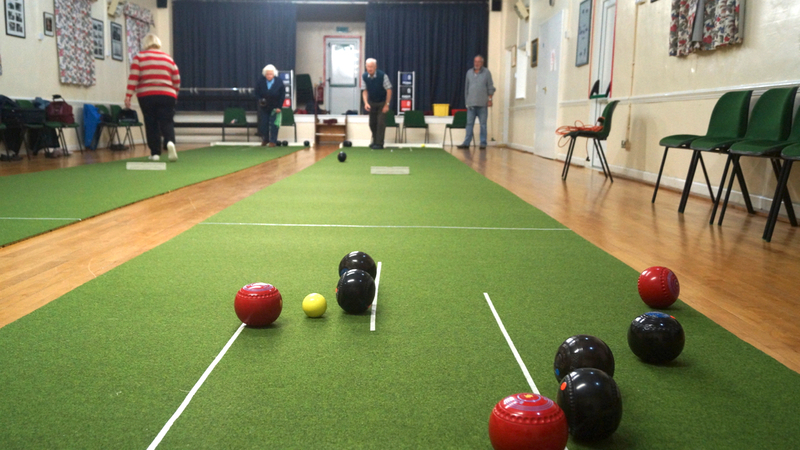 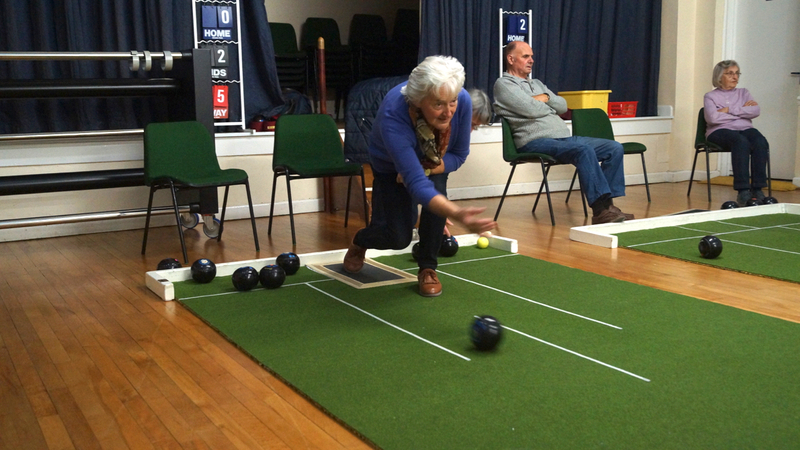 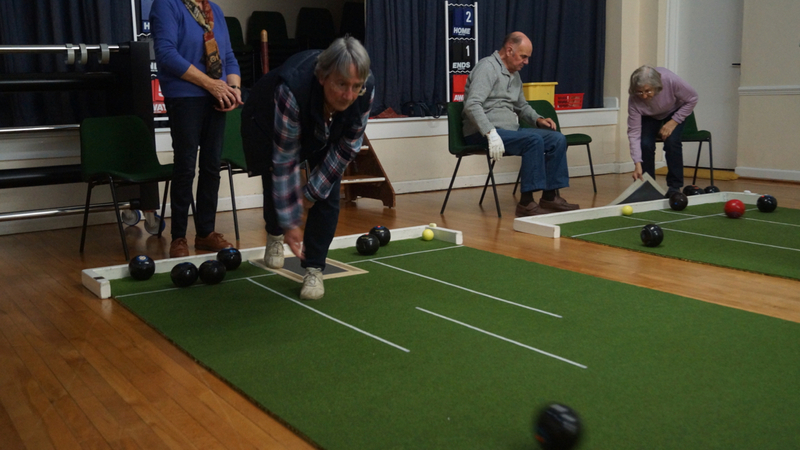 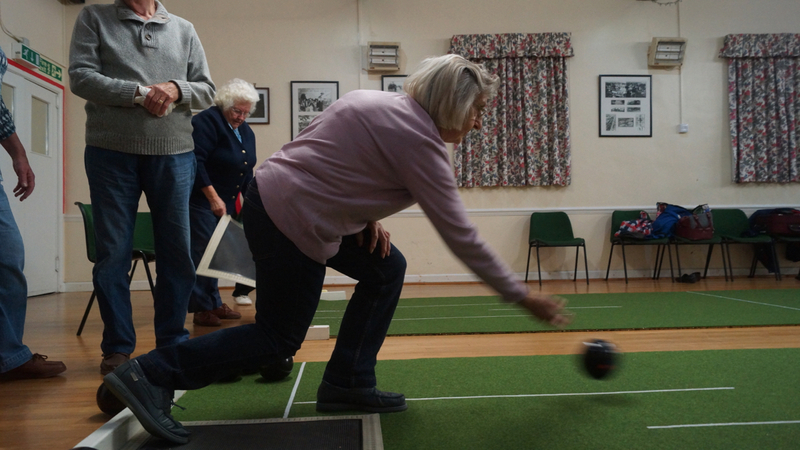 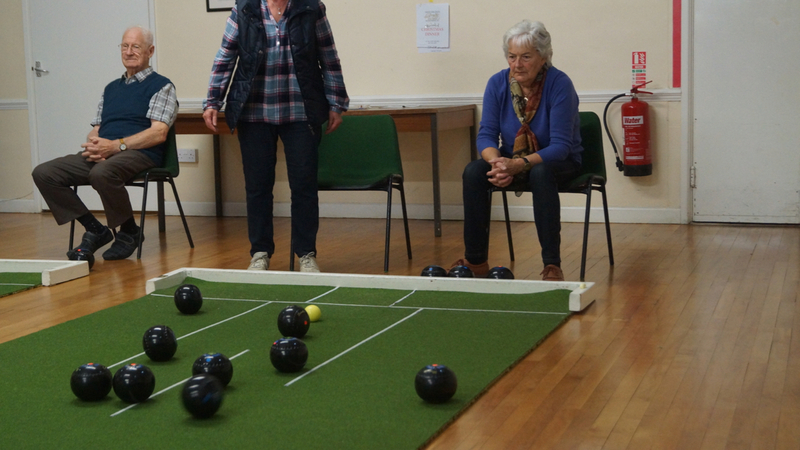 The Kingsdon Short Mat Bowls Club meets every Monday evening (7:30pm – 9:30pm) and Tuesday Mornings (10:00am – 12:00) in Kingsdon Village Hall. 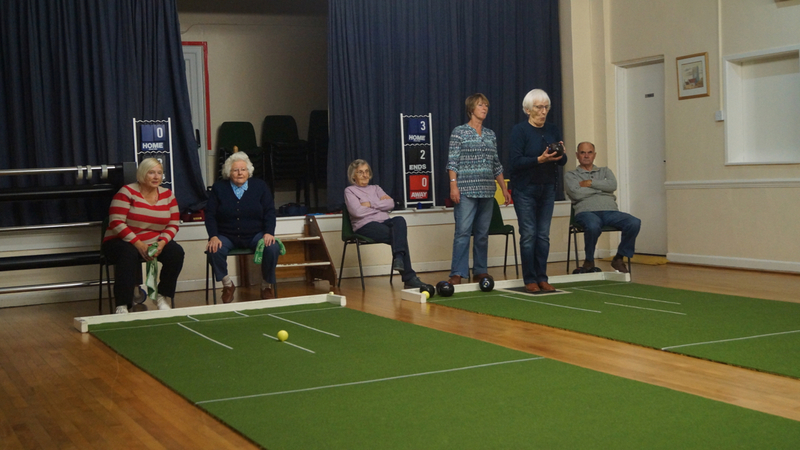 The club first started in the late 1980s as part of a regular meeting in the Charlton Mackrell Community Hall before moving to Kingsdon Village Hall in 2001. 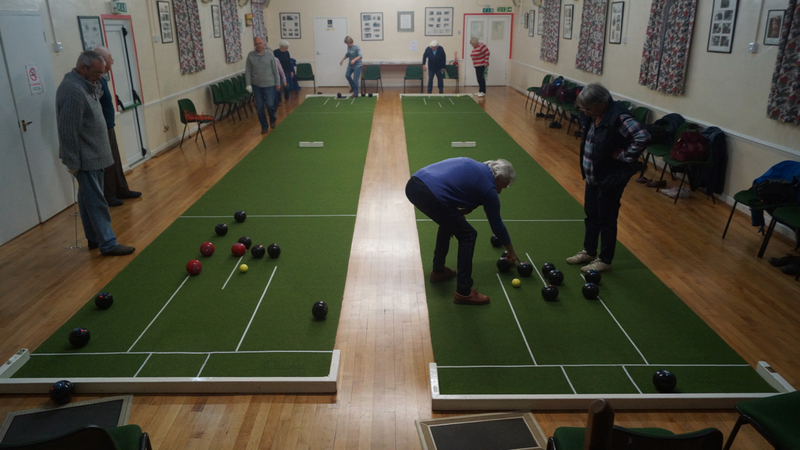 Many of the original members continue to play today which only emphasises the enduring attraction of both the game and the club itself. Members are not just from the Kingsdon and are drawn from a number of nearby villages. 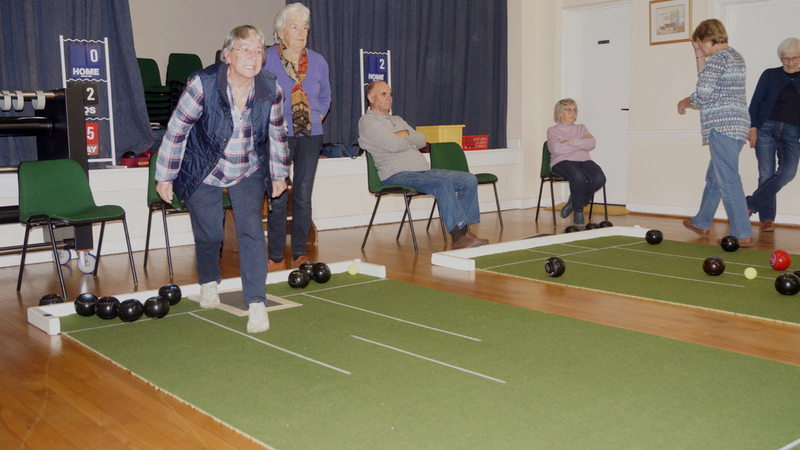 Apart from the two regular club session the club plays friendlies against other village clubs and are keen to attract new members. 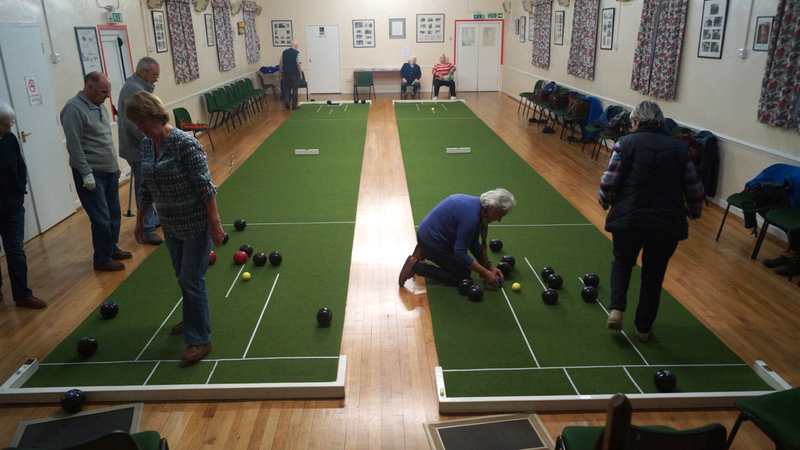 Membership is mere £10 per year and £2 per session (per person) including tea and biccies! 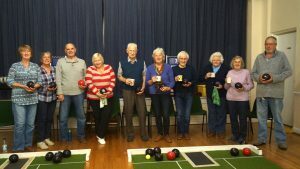 To join or find out more. 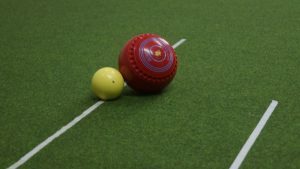 Like to know more about short mat bowls? 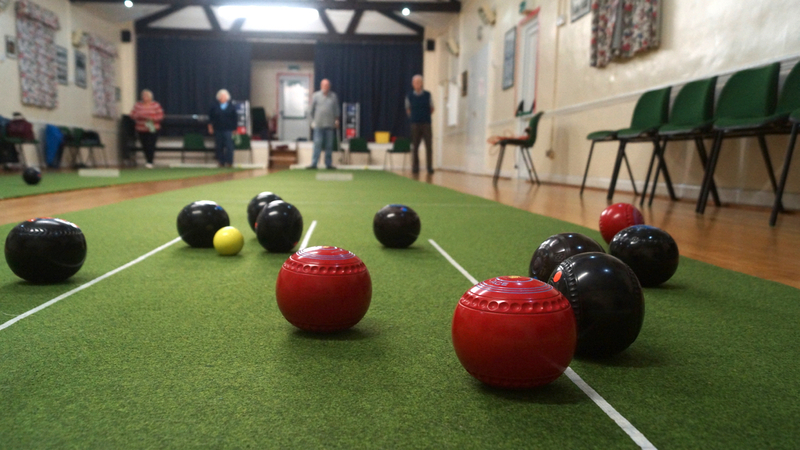 Click here to visit The English Short Mat Bowling Association website for information on how to play and equipment used.